News - Estes Law, P.C. Win at the Supreme Court of the United States! 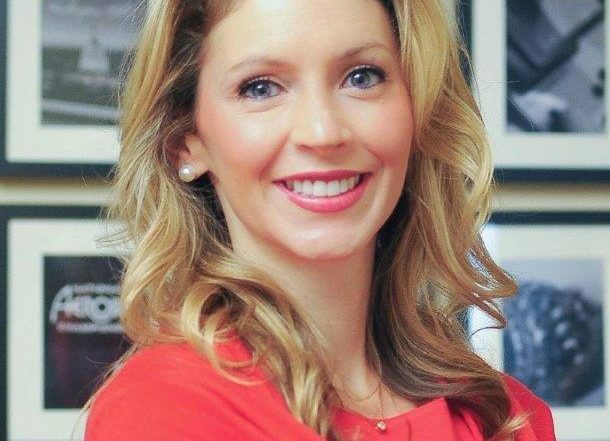 Attorney Holly Estes has been nominated for the American Bankruptcy Institute’s 40 under 40 Award!! Our office often works together with a team of leading experts, including accountants and appraisal experts, in order to give our clients the highest quality representation possible.